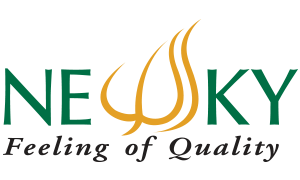 We ship the best quality products directly from Manufacturer to You. Katha Pain Relieve Spray 50 ml. White Balm Katha Brand 20g. 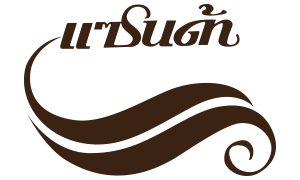 Special foot massage solution that is appropriately combined of the western aroma with Thai Herb. 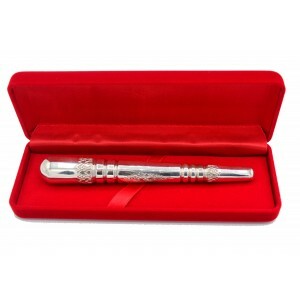 It is helpful in relaxation, release stress and tension, refreshment and vigor. Release Stress and Headache. Treat Insomnia. Relieve Muscular aches and pains. Treat for high blood pressure. Speed recovery from colds and influenza. Release stress and headache. Treat insomnia. 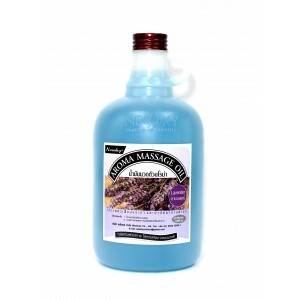 Relieve muscular aches and pains. Improve moods and lift depression. Lesson food appetite. 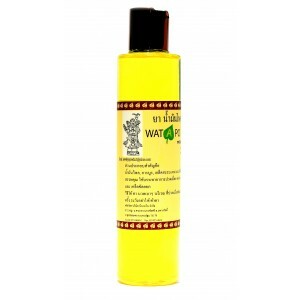 A traditional massage oil. Feeling Relaxed and Calm from Eucalyptus, Peppermint, Menthol and herbal essential oil. 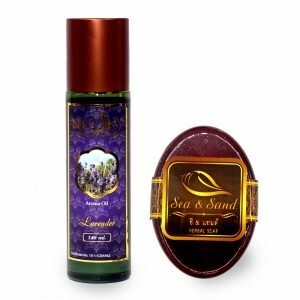 "Newsky Herb Aroma Oil (Refreshing) is a traditional massage oil. Feeling refresh, joy and be enthusiastic from fruit and vegetable oil. 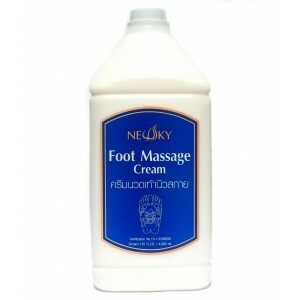 a lightly lubricant cream that efficiently promotes the effect of foot massage. Relieve muscle pain. The oil will be more efficacy when rub after massaging. 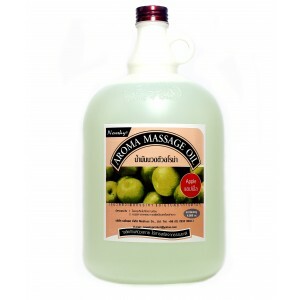 A traditional massage oil. 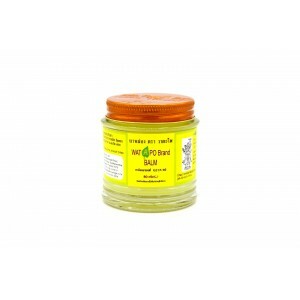 Natural vitamin E, anti-oxidant, moisturizers and herbal essential oil. 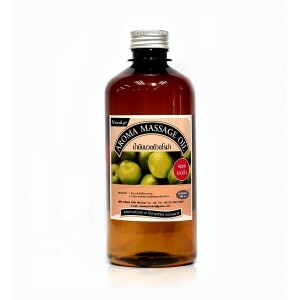 Special-formula oil for releasing muscle stiff and pain. 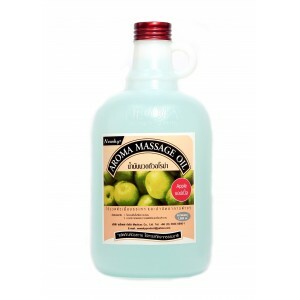 Increase a portion of the oil makes the solution be more effective for relieve muscular and nervous tension. 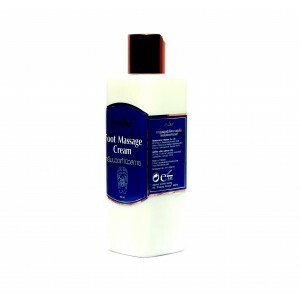 A lightly lubricant cream that efficiently promotes the effect of foot massage. Not only help to deodorize a bad smell from feet, the cream also contains an antiseptic and anti-fungus constituents. 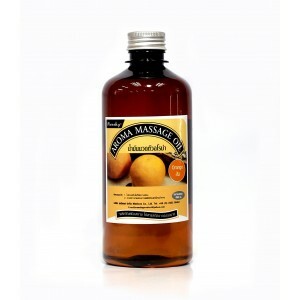 Nourishing Massage Oil. Used as desired for massage. 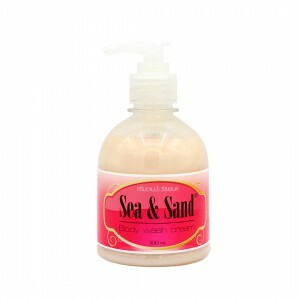 Apply directly to skin or use in the shower or bath for a silky, soft fell. 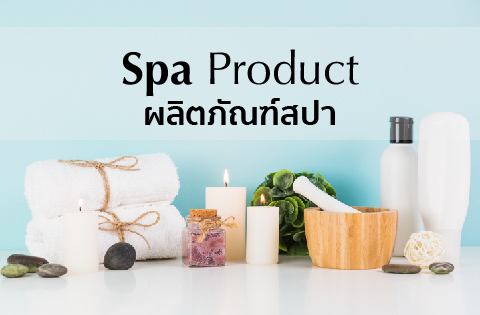 Followed Thai Traditional Medicine, when a patient had muscle pain or sprains that could not be pressed or massaged, Thai medical doctor would rather treat them by applying a hot herbal compression. 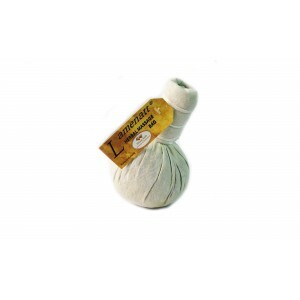 The compressions bag or ball, called Luk Prakob, is a bundle of herbals covered with a white cloth in that provide their the rapeutic properties for relieving muscle pain and sprains, stimulation blood circulation and expediting wind element in the body. The herbal bag will be streamed till warm then used to compress all over the patient body instead of massaging. 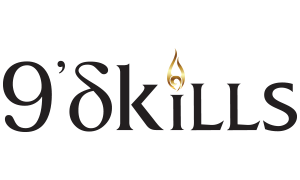 a special-formula oil for releasing muscle stiff and pain. 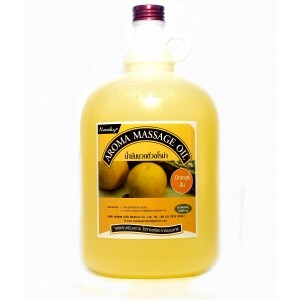 Increase a portion of the oil makes the solution be more effective for relieve muscular and nervous tension. A cooling balm that leaves no burning effect on the skin. It remedies for body sprains, muscle pain and wound, and itches from insect bite. 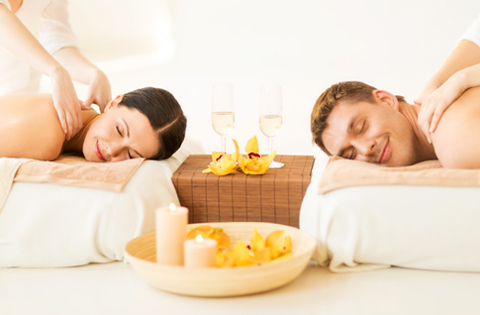 There are many types of massage oils. 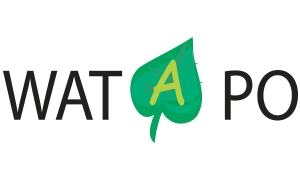 Here are the tops choice of Certified Professional Therapists. Reliveve muscular and pains. 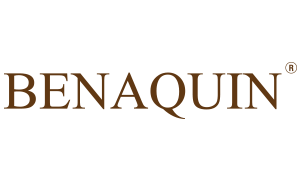 Improve alertnees and release fatigue. Cells timulation. 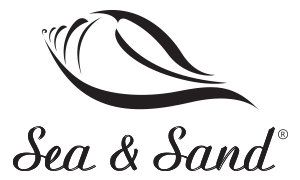 It is special foot massage solution that is appropriately combined of western aroma with Thai herb. It is helpful in relaxation , release stress and tensoin , refreshment and vigor. Avilable size : 300 ml. Followed Thai Traditional Medicine, when a patient had muscle oain or sprains that could not be pressed or massaged, Thai medical doctor would rather treat them by applying a hot herbal compression. 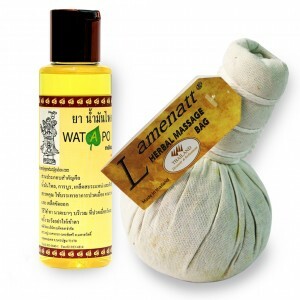 The compression bag or ball, called "Luk prakob", is a bundle of herbals covered with a cloth in a ball-shape. the bag contains several herbs.